In just under two weeks we will be announcing Australia’s larges t ever ‘Genetics of Stuttering Study’. 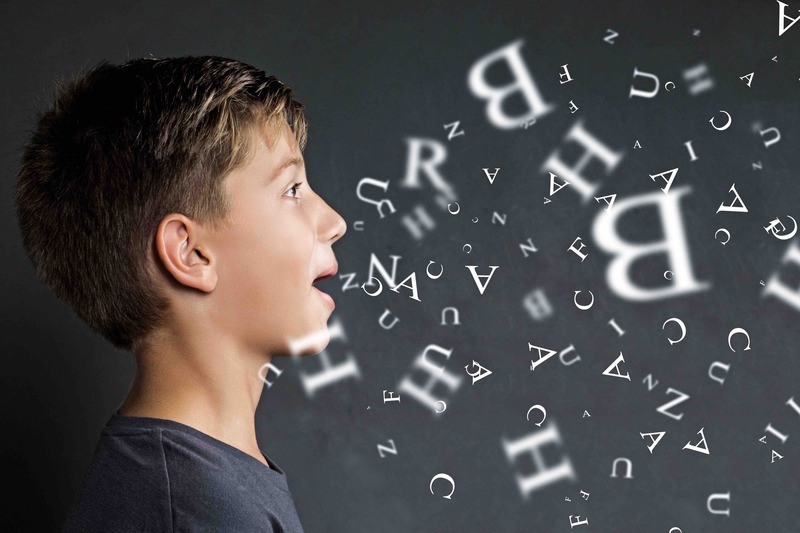 Our study is calling for 3,000 Australians aged 7+ with experience of stuttering (past or present) to participate in the NHMRC Centre of Research Excellence in Speech and Language’s ‘Genetics of Stuttering Study’. 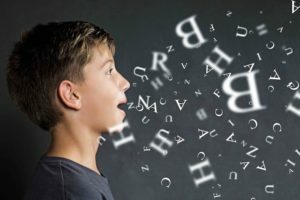 The ‘Genetics of Stuttering Study’ aims to pinpoint the genes that predispose individuals to stuttering, which could revolutionise future research into the causes, treatment and prevention of the disorder. Although the exact cause of stuttering is still unknown, nearly 70 per cent of people who stutter report a family history of the disorder. The study is truly a global effort, involving 10 investigators at eight sites in Australia, the UK and The Netherlands. Recruitment closes on December 31, 2018.